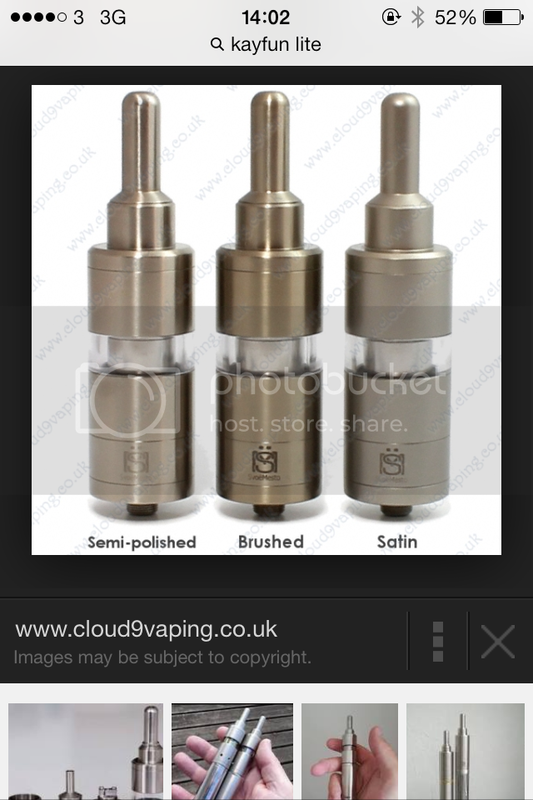 How do you tell the difference between a kayfun lite and a clone? So I purchased this kayfun lite on ebay the other day and it has arrived in the mail. 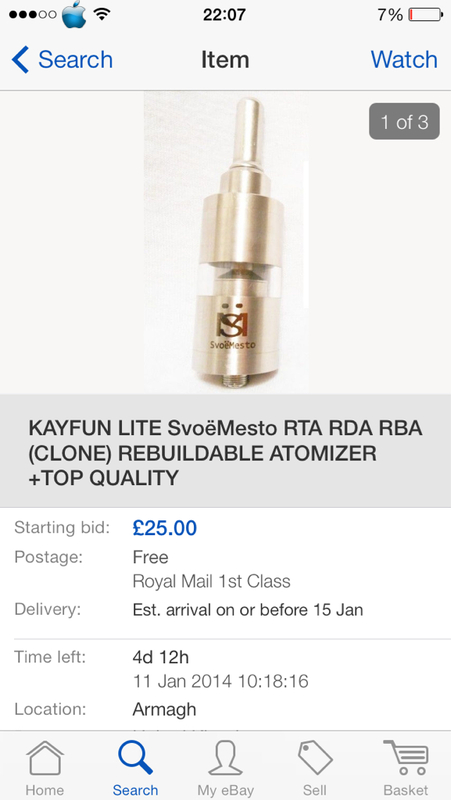 They claim that it is an authentic but I dont recall seeing the engraving on any authentic kayfun lite. How can I tell if this is the real deal? 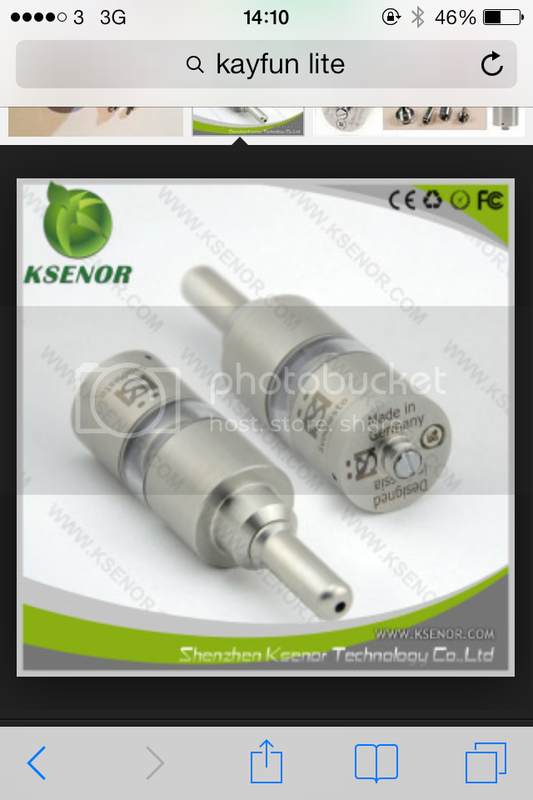 Re: How do you tell the difference between a kayfun lite and a clone? Would appear the logo currently or has in the past been on Kayfuns... maybe a replaced section? If you look at the text under the logo, on the original (wether its a 3.1 or not) the only letter outside the width of the logo os the s and o. The image of the clone has the sv and to outside just like the pic of the one purchased. I believe the clones have a squarer shoulder at the top of the tank section as the purchased one has. The original is chamfered. Don't the KFL just have the logo inside on the chimney? The one you purchased looks like a clone to me. I hope you didn't pay much for it. I've had the first batch of the lite and it didn't have a logo on it mate.